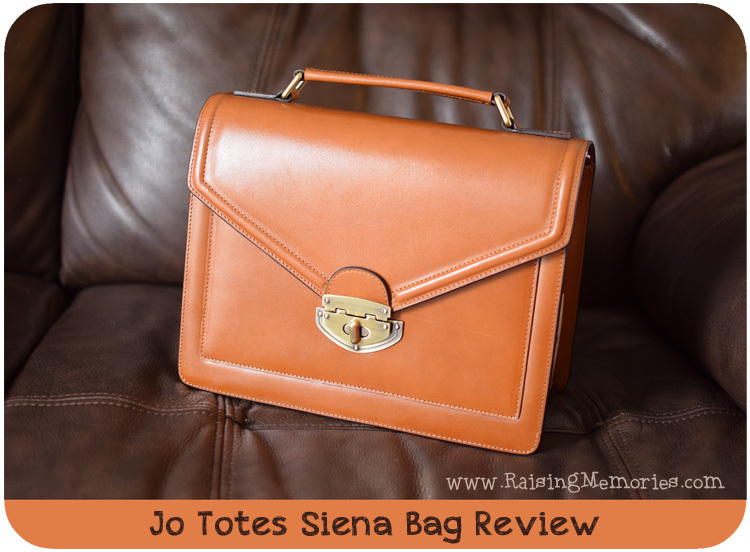 There's a giveaway up on the blog right now that's pretty awesome- it's the Christmas Wish List Giveaway and among other things, this year it includes a Jo Totes Siena bag! I unpacked it, took photos, and packed it up again for the winner of the giveaway because I wanted to be able to share it with you more closely! Inside of the top flap, you can see the "Johansen Camera Bags" stamp. There's a small zipper pocket on the inside of the bag and a flat pocket section on the outside of the bag (only accessible after opening the clasp & flap). This bag comes with 3 dividers so you can customize the set-up of the interior of your bag depending on what you'll be carrying. I like to carry my DSLR with a lens attached, ready to shoot, so I would only need one divider if I were also carrying an extra lens or flash. Maybe I'd add another skinny section if I wanted a spot for my wallet and some other small items. The strap size is adjustable (just like a belt) and comes with a shoulder pad. I think this is a really fun bag with a different look than any of the other Jo Totes bags I've reviewed in the past, and one of you is going to be lucky enough to win it for yourself! Click Here to head over to the giveaway page! Oh I like them both! I think that the Gracie one is more my style though! I think I agree with you. 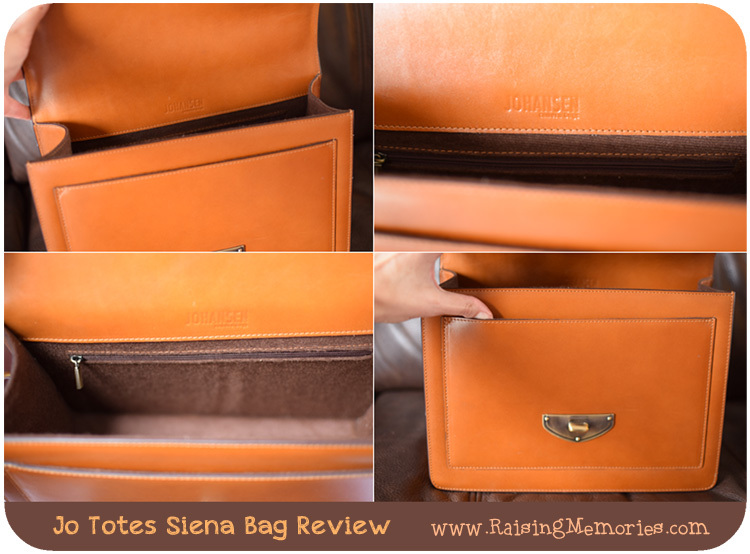 The Siena would be good when you just need something smaller & more compact. Oh I don't think my first one went through. I have been looking for a new camera bag. I really like the Gracie, and it looks like it would accommodate my beast of a camera. 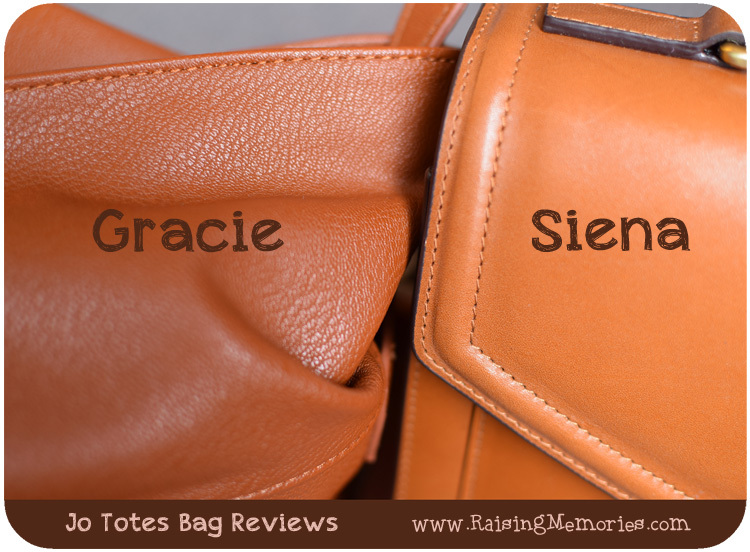 The Gracie has been my favourite bag this year! I keep going back to it! 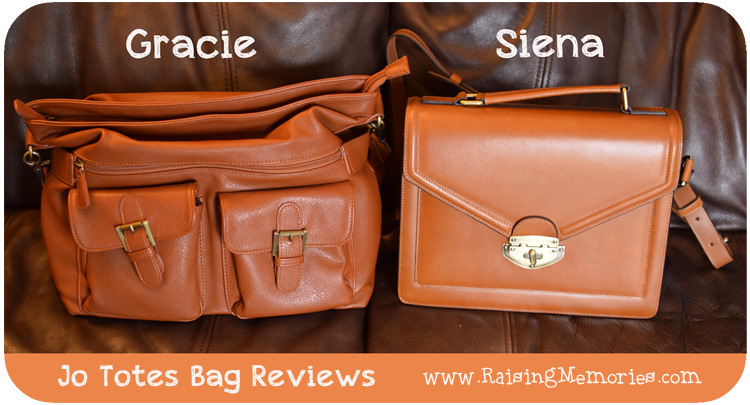 What gorgeous bags! I love the colour and the shapes of them. I also like that the straps are adjustable! I'd be so happy to receive the Gracie bag as a gift. They really are quite versatile- I love the whole line! haha I wasn't a bag lady until I discovered camera bags like this- now I have several! :) If you do pick one up, you won't regret it! 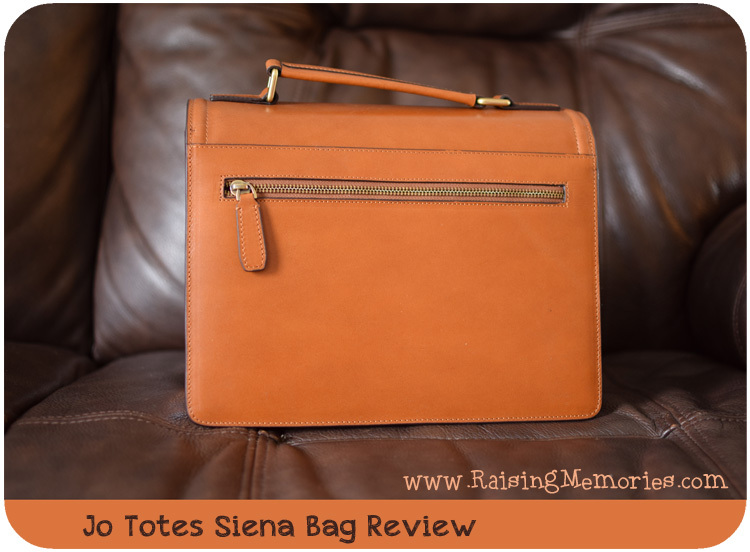 I love the siena bag that one would work beautifully for all my needs. Ooh, I like the Gracie. I don't have this bag anymore (I did this post with a bag that I gave away in a Christmas giveaway), but I would guess that it would be a really tight fit (as far as the grip- I do think the lens would fit)... just not sure about the grip). If you ask on the JoTotes instagram or facebook page, you may be able to get an answer from someone who knows for sure! Let me know what you find out Goga. 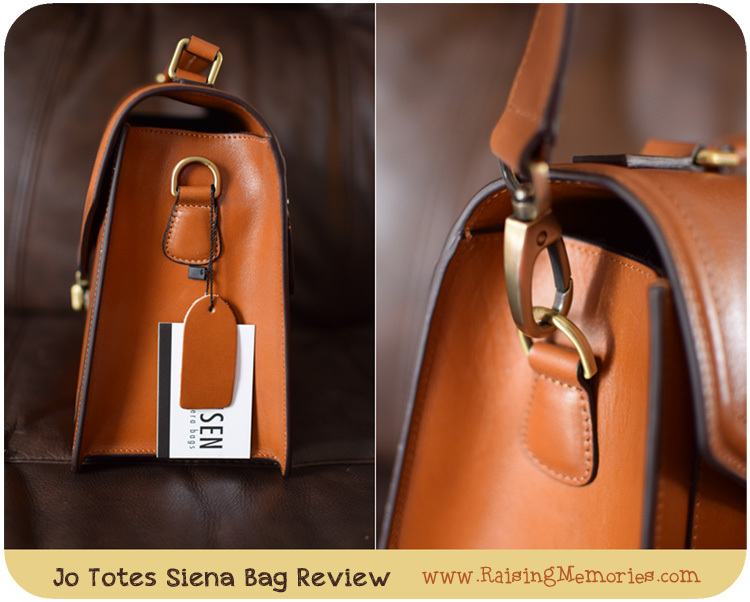 I love the look of the Siena, but just seems to small for my needs. Does not appear to me that a photographer designed these bags like the Kelly bags. The Kelly bag design's really fit the photog's needs. This is an ideal camera bag.It looks just like a standard carry bag.I always worry that people will see I have expensive equipment inside the one I have now.It screams camera bag.